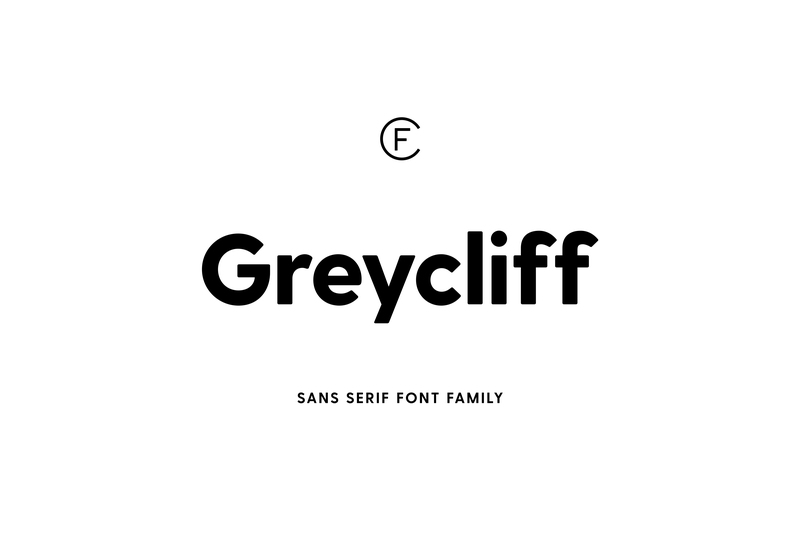 Greycliff CF is a versatile geometric sans font family created and published by Connary Fagen, an American freelance type designer. Featuring 14 perfectly, almost monoline designed and warm fonts, smooth corners, strong capitals, Greycliff CF is inspired by the 1940s classic types. Greycliff is vibrant! A font description published on Wednesday, May 18th, 2016 in Connary Fagen, Fonts by Andrei that has 6,932 views.